Rumors of a powerful new LG phone have been floating around for a while now, and the company even promised another high-end device before the end of the year. Now we may know when the device will arrive. 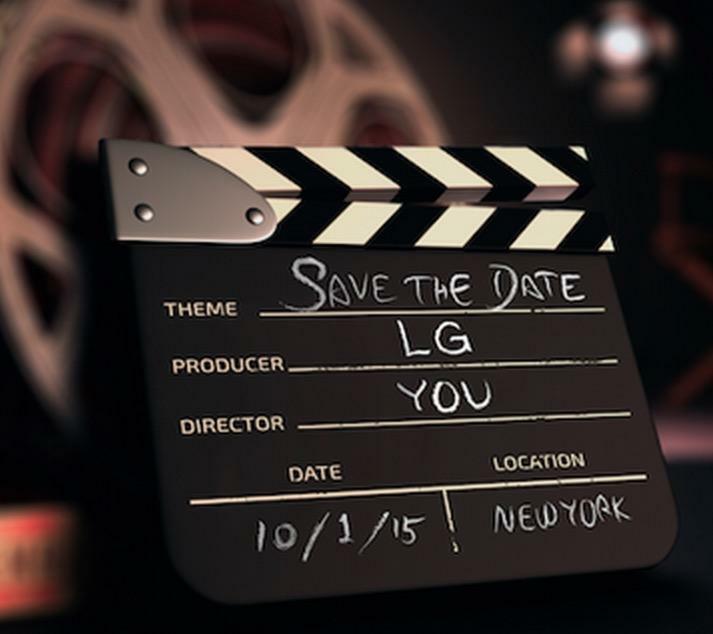 LG sent out invitations on Monday, confirming plans for an October 1 event in New York. The image doesn’t reveal much about the device, simply asking us to save the date. 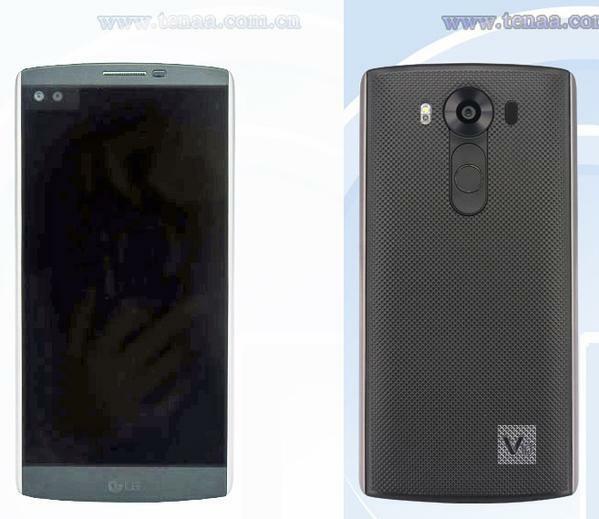 However, the film-focused design does suggest the company could put a big emphasis on the new device’s camera. We’re expecting LG to reveal a new phone with a second display. Referred to as the V10, the device allegedly sports a 5.7-inch Quad HD display along with a second tiny screen near the top of the device for providing additional information. Other possible specs include a Snapdragon 808 processor, 16-megapixel camera, 3GB of RAM, 16GB of expandable storage and a fingerprint reader in back. LG hasn’t confirmed any of these rumors, though we wouldn’t be surprised to see more information teased in the near future. The company’s never been shy about revealing some details ahead of the actual unveiling for previous devices, so it may not be very long before we get an official look at LG’s next device.